Here at Glenart we are bonkers about Christmas! 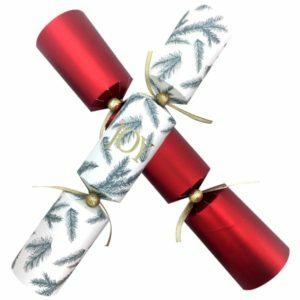 Christmas is just not Christmas without Crackers! 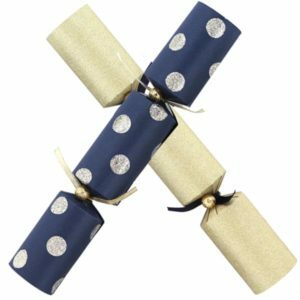 Surely one of the funnest parts of the Christmas celebrations, pulling the Christmas Cracker brings joy & laughter into the homes of all that use them. Here at Glenart we are bonkers about Christmas! We pour all our love & attention into every cracker that we hand make. Supplying product to fit all budgets we are sure you will find just what you need to make your Christmas celebrations burst with fun! 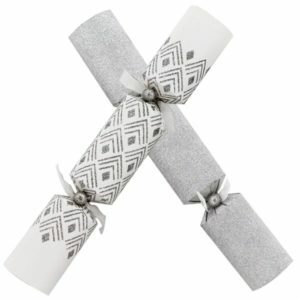 Branding Christmas crackers for promotional use is a great way to promote a company during the festive season. All orders placed now will be ready for dispatch from October every year. We are a wholesale company and sell our products by the carton (minimum order is 1 carton).